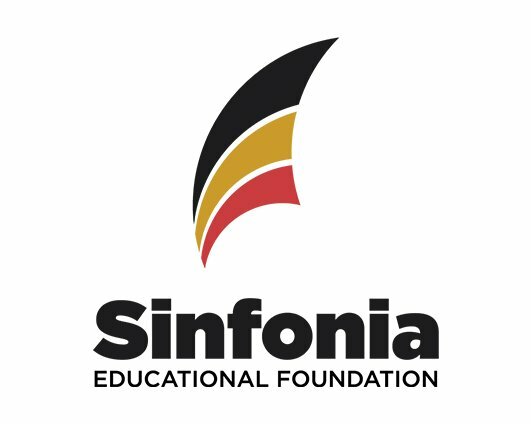 The Sinfonia Educational Foundation is once again offering travel grants to brothers who will be attending Leadership Institute this summer. 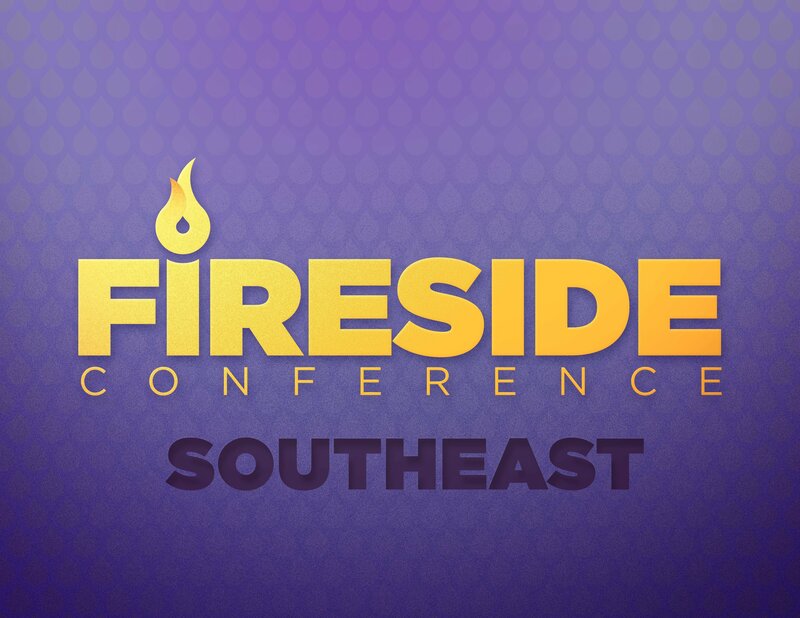 In 2013, we hit a record attendance for the event, and the expanded Fraternity Education Pre-Conference and Music Conference promise to bring in even more brothers this year. 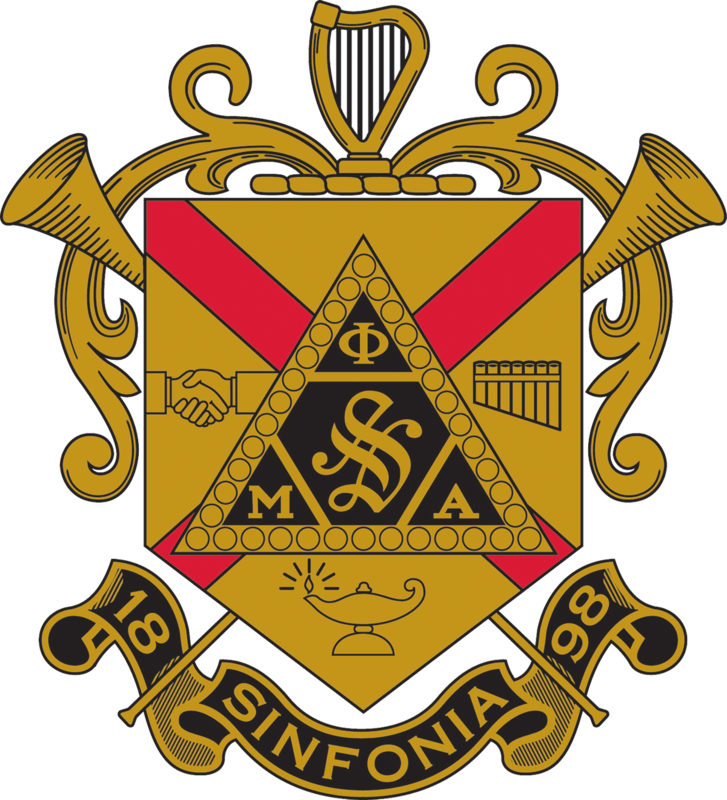 The application process remains largely unchanged from past years, and any collegiate member in good standing is eligible to receive a grant. All application materials must be received at Lyrecrest by 5:00pm CDT on June 23, 2014. Act quickly to take advantage of this opportunity, and please share this with any brothers who are considering attending the event. For more information on the application requirements, or to submit your application, click here! And to register for Leadership Institute, click here!